Personally, I had been using Paytm for all my online mobile recharges for last few years. I was impressed with the simplicity of the website. However, now I am using Freecharge for most of the recharges. All the recharge websites are coming up with own promotional offers but Freecharge is offering coupons equal to the recharge value. This post brings comparison between all the leading online recharge websites in India- Paytm, Freecharge, Mobikwik and Rechargeitnow. Paytm being one of the earliest online recharge websites already gained a number of users before all other recharge websites arrived. Moreover,the website kept on adding more and more option for the users. Recently it has also started selling products as an eCommerce website. Freecharge arrived much after Paytm but it became popular in very less time. The concept behind this website was that you are getting your recharge done for free. This was possible every time an user recharged using this website, he got coupons of equal value. For instance, for a recharge of Rs 100, one could get coupons worth Rs 50 that can be redeemed at stores like MacDonald. Later these coupons are also charged but only a small value like Rs 1-5 is charged for coupon worth Rs 50-100. 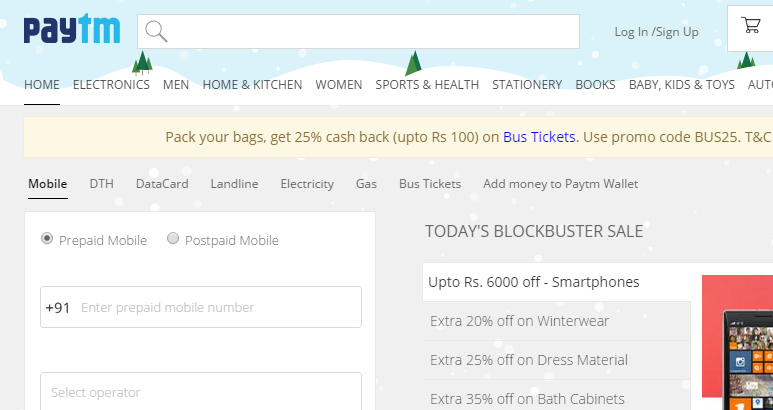 Coupons are also offered for other websites like Flipkart and Dominos. Thus, there is choice for users and they can choose the coupon of website they frequently use. Paytm is simple to use in comparison to Freecharge. Paytm shows past orders which can be repeated with single click. Paytm offers payment through most the nationalised and leading private banks. This is well integrated in the payment gateway for the convenience of users. If we compare Paytm with Freecharge, most of the options are similar. One of the unique options in Freecharge is that it shows popular recharges when you enter your mobile number. For instance, if you have BSNL number in UP east, after entering your number it will display popular recharges for the number. There is no such option in case of Paytm. In addition to these websites, there are other online recharge websites as well like Rechargeitnow and Mobikwik but they are not as popular as the first two. If we talk about the speed of transaction among all the online recharge websites, Freecharge beats all the other websites. All these websites have their individual app as well allowing the recharges in few seconds. So, as far as the customer care is concerned, all the websites are doing good in this aspect. Personally, I had found Paytm more responsive as it responds to my complaints in few hours only. 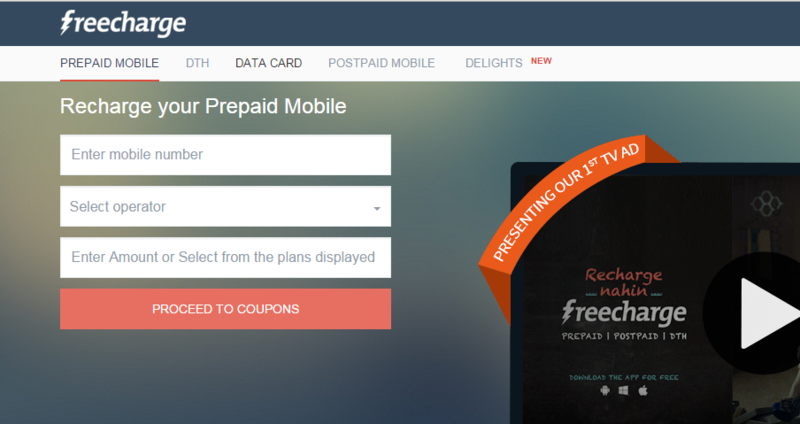 In brief, if you are going to use the coupons provided on Freecharge, it is recommended to go for this recharge website. In this comparision of online recharge websites, one got missed out. Reload.in is India’s fastest growing site providing the best online shopping and online recharges. Nice article as it helps to evaluate the bestt offer plan. My brother told me of ne of the useful sites similar to this site - billpaymart.com.